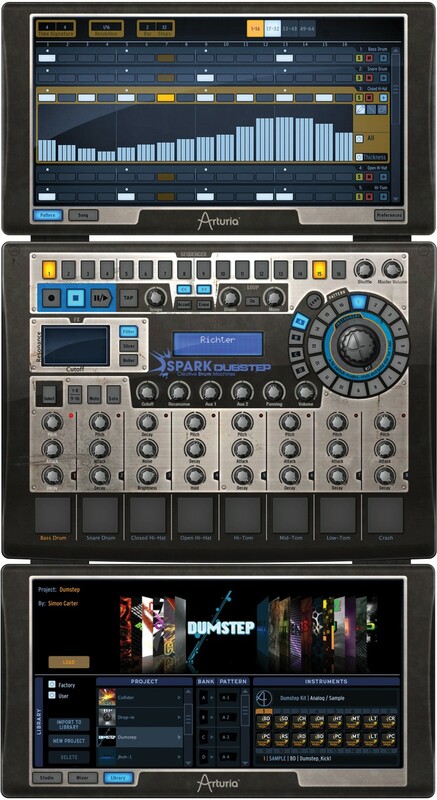 Arturia has announced SPARK DubStep, a powerful production and performance software suite dedicated to heavy-duty dubstep rhythm track construction. More than 500 pre-programmed MIDI patterns, that you can also customize to your needs. 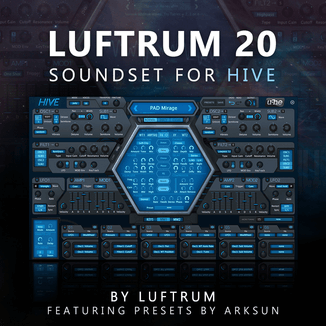 14 high quality effects : Multiband Compressor, Reverb, Sub generator, Destroyer, Bit crusher, Multiband EQ, Chorus, Delay, Distortion, Phaser, Plate reverb, Flanger, Space pan, Limiter. Perfect integration: 16 independant audio outputs, midi I/O. 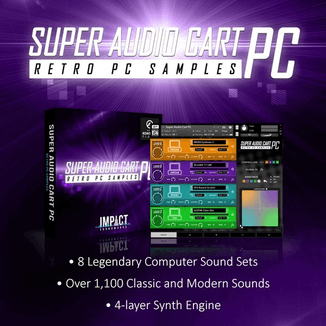 Unparalleled sound quality based on virtual analog synthesis (TAE®) and high resolution sampling. Playable through any MIDI keyboard or drumpads. 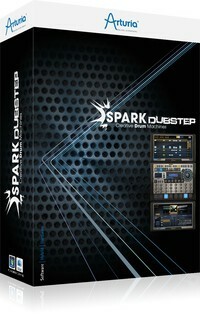 SPARK DubStep is available to purchase as a download for 99 EUR/$99 USD, or boxed for 119 EUR/$129 USD.